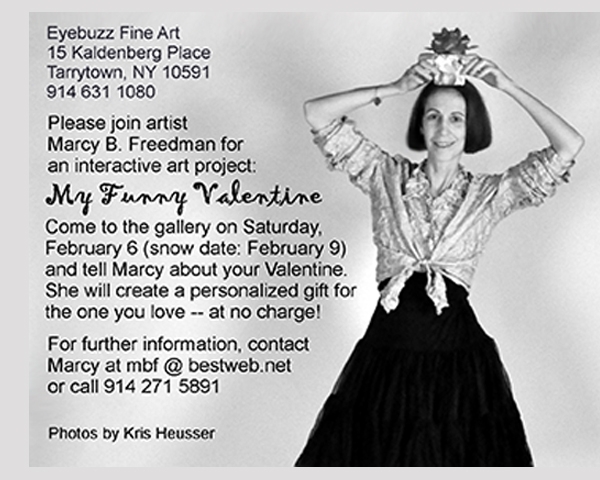 One week before Valentine’s Day, I spent an afternoon at a small gallery in Tarrytown, NY. I invited visitors to the gallery to tell me about a loved one. 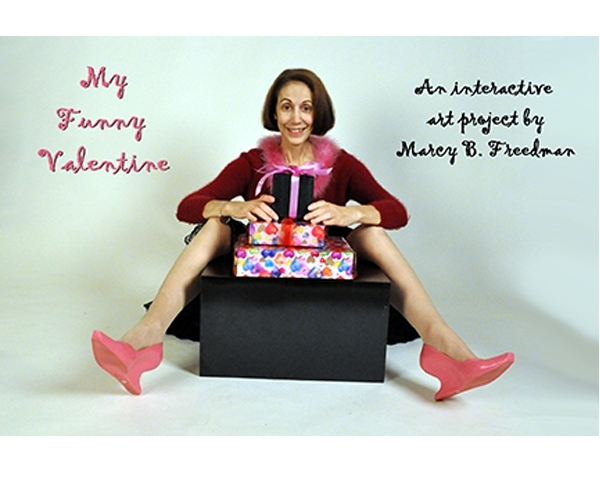 I took notes, and I promised that I would create a special, personalized Valentine’s Day gift for the person who had been described to me. I kept my promise. After working very hard for a couple of days, I was able to send out collages and short poems to the intended recipients. I got some very nice “thank you notes” in return. However, the best part of this project, from my point of view, had been the afternoon that I spent listening to people talk about someone they loved. It was a beautiful experience!